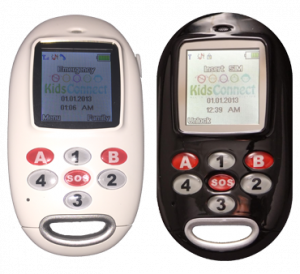 KidsConnect, a GPS tracker cellphone company, will be attending Bacharach’s third annual Ability Fair. 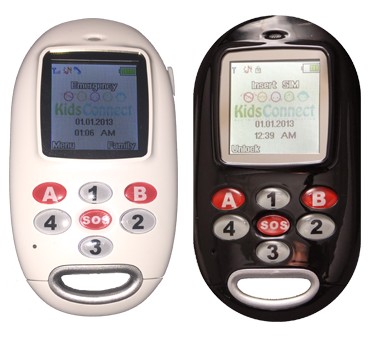 The phone helps parents and caregivers obtain peace of mind by allowing them to know where their loved one is at all times and to control who they are able to get in contact with. The third annual Ability Fair is July 26 from 10 a.m. to 2:30 p.m. at the Stockton University Campus Center. Meet more than 60 vendors with products and services designed to help people with physical challenges discover new ways to greater independence. Register for free at www.abilityfair.com. For more information and to learn about free transportation call Jamie Hoagland at 609-748-5250.